CSLDallas School of Spiritual Leadership is an amazing and powerful program that prepares students to become Ministers of Science of Mind. The focus in on spiritual growth, intellectual development, skills and practical application to prepare you for ministry in the Science of Mind through Centers for Spiritual Living. Your experience at the CSLDallas School of Spiritual Leadership will be as unique as you are. Your presence will help create the extraordinary experience each of our students have as you are welcome to attend from wherever you live. 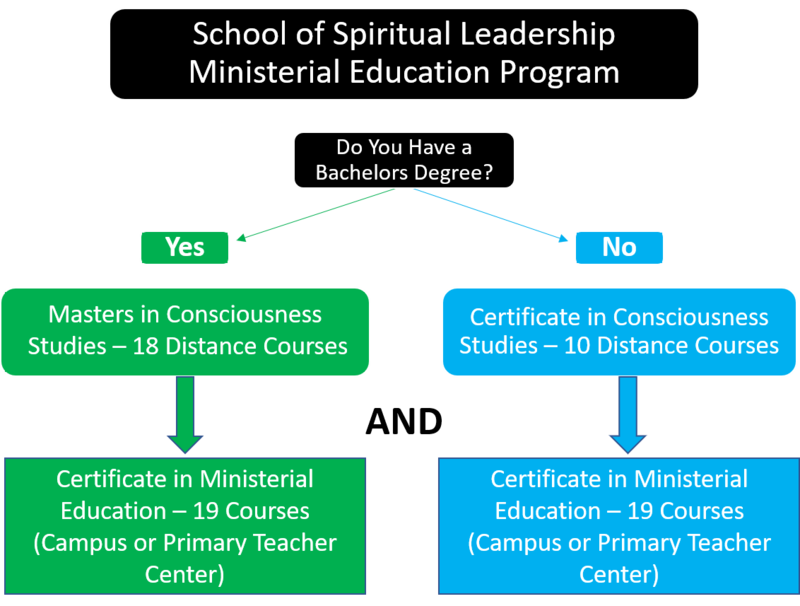 CSL School of Spiritual Leadership has various regional locations. You can choose the one that best suits your needs. The CSLDallas Primary Teacher Program is available both in-person and virtually. We focus on the leading edge of community engagement, contemporary spiritual leadership models while standing firmly in our Science of Mind teachings and the development of consciousness. CSLDallas School of Spiritual Leadership develops ministers of all ages, who are committed to teaching, healing and practicing in both traditional, contemporary, and unique settings. We expect our graduates to flourish in ministry and thrive while doing so. Our commitment is to support you in becoming a 21st Century minister in a 21st Century ministry, whether in North America or around the world. Every CSLDallas Minsitry Program graduate has had a successful ministry and are currently serving, or have retired from, pulpits and focus ministries of all sizes. We are committed that you, too, will discover a successful, thriving career in ministry, in whatever form emerges from your passion and unique contribution. Those who have a bachelor’s degree may choose to receive an accredited Masters in Consciousness Studies. Those without a college degree, earn a Certificate in Consciousness Studies. In addition to the above certificates, you will aslo earn a Certificate in Ministerial Education. In either case, the training is challenging, consciousness raising, deeply personal, and highly fulfilling.